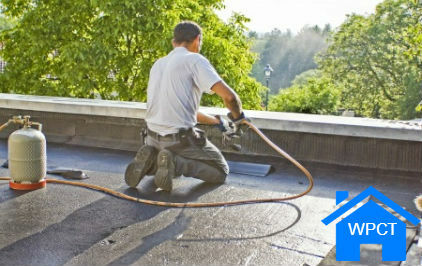 We are a specialist Roof Waterproofing, Roof Repair and Damp Proofing Company Based in Cape Town and the Surrounding Suburbs. For Obligation Free Quotations, Contact our Waterproofers today! 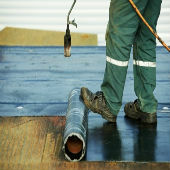 Our Waterproofers cover any eventuality so whether you have a flat roof, tiled roof, concrete roof, slate roof or balcony and need expert Waterproofing services, give our friendly team a call today for some expert advice on 021 300 1822. 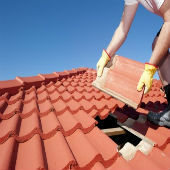 We are experts in Roofing Cape Town and can quickly repair your roof or provide regular inspections or Maintenance as well as full construction. Getting to the route of the issue early is key to avoiding larger and more costly repairs later down the line. Damp can take many forms and usually spans from a water leak in either your pipes or from your roof. 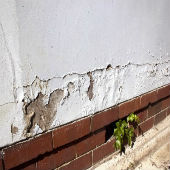 We offer Professional Damp Proofing Cape Town to locate the source of your issue and provide treatment to cure any Damp problems within your home. 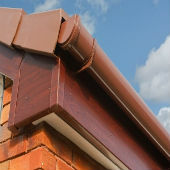 If your gutters or fascia boards need updating, replacing or fixing we can help. Using the latest in weather proof UPVC, our experts can quickly and cost effectively repair old and install new guttering in Cape Town on both a Domestic and Commercial level.